Gas leaks, and gas installations are dangerous and should only be fixed or carried out by a qualified tradesperson. 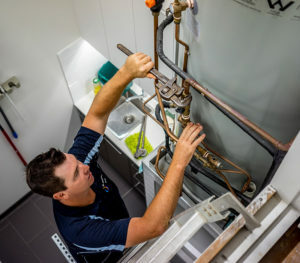 We at Mr. Plummer test and commission all pipework and appliances around the Coffs Harbour area to make sure they are safe and ready to use for you, the client. At Mr. Plummer we are highly trained and experienced in gasfitting, we ensure the job is done safely to regulation and on schedule. We use only the highest quality fittings and fixtures when it comes to gas installations to ensure that all our works carried out not only meet the Australian Standards but also to give you the peace of mind that our works will stand the test of time. 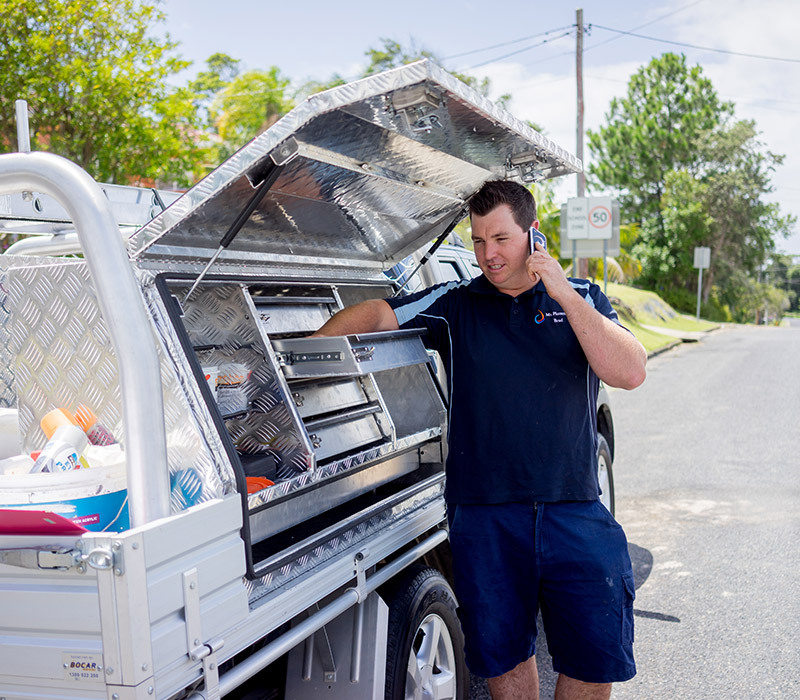 Call Mr. Plummer today on 0401 968 724- your first choice for reliable gas installations in the Coffs Harbour area.